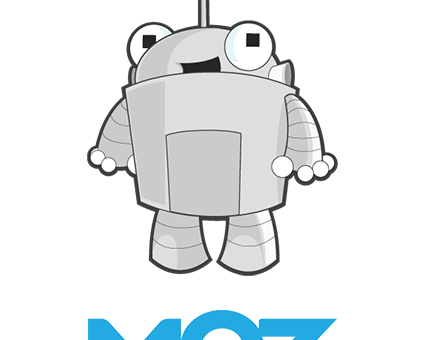 Moz.com (formerly SEOMoz) is a software development company and an online service specializing in search engine optimization (SEO). Founded in 2004 it earned an annual income of $1.4 million. However, at the end of 2011, it earned whopping $11.4 million in revenue. Some of the tools are free with limited datasets; however, there are three different professional in depth and detail reports, Moz Pro for purchase. Moz Pro shower its members with perks including discount on other related services including A/B testing platforms, social media tools and industry conference tickets. The site is friendly and provides many attractive reports. Some users have raved the site as one of the best for keyword search, link building and site analysis. Moz provides a series of tools including Moz Term Extractor that shows the importance of words or phrases; Moztrust which compares trustworthiness of the Website to others; MozRank, an alternative to Google PageRank; a tool to compare relevance of a page with other similar samplings; YOUMoz, a tool to research popular search trends; and SEO Toolbar that audit SEOs. The graphics and layout make it easier to drop screen grabs into any report helping novices to the technology. This makes the site friendlier to those who like attractive reports. Moz also has a few version of their tool called Open Site Explorer. It will allow you to do a few searches a day for free!